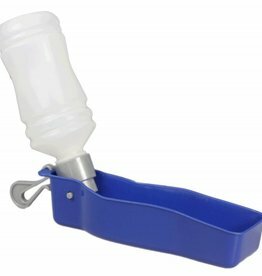 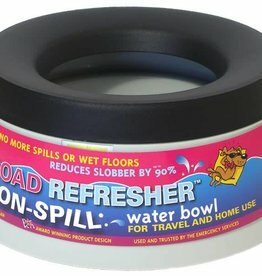 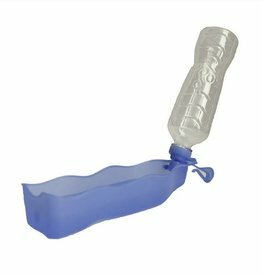 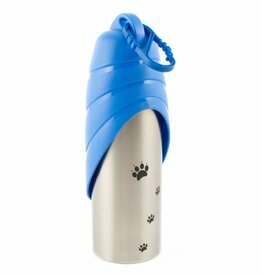 Dog travel water bottles & bowls. 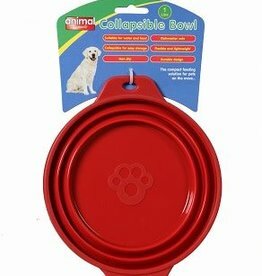 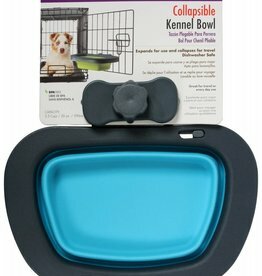 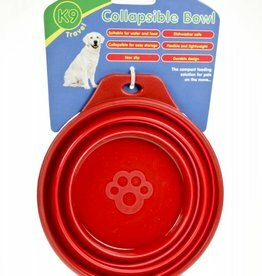 Popware Collapsible Kennel Bowl, Blue. 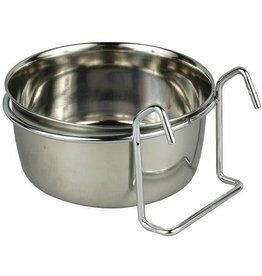 For use in wire crates. 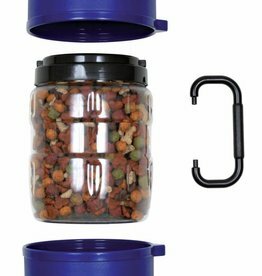 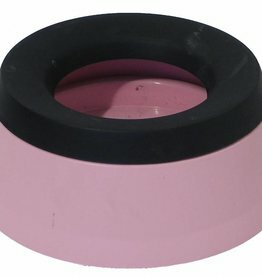 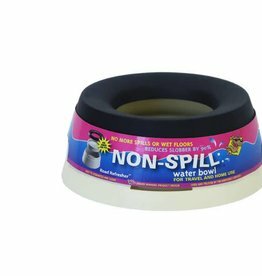 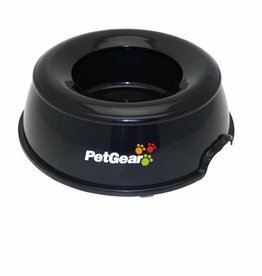 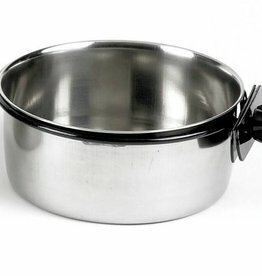 Ideal for wet and dry food and water.